The Super G, is the signature yo-yo of YoyoFactory team member and National Champion, Gentry Stein. 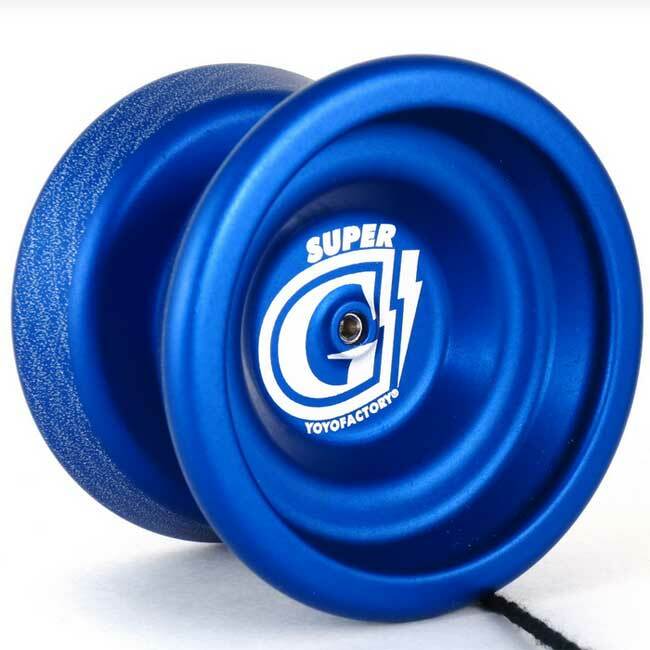 The Super G is an H shape profile yo-yo, with extreme weight toward the rims. It was designed for competition, and featured in a variety of solid and splash anodized colors.